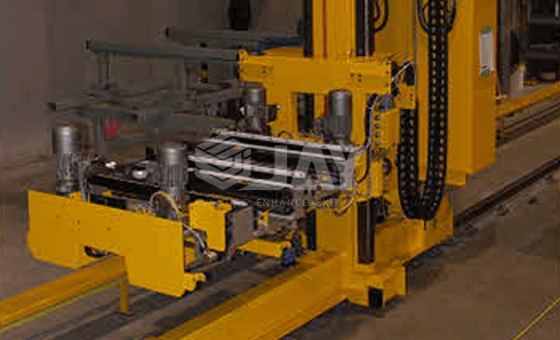 The Stacker crane is the device in charge for performing the location & extraction operations of the boxes in the racking, along with transporting and depositing them in the P&D station of the warehouse. 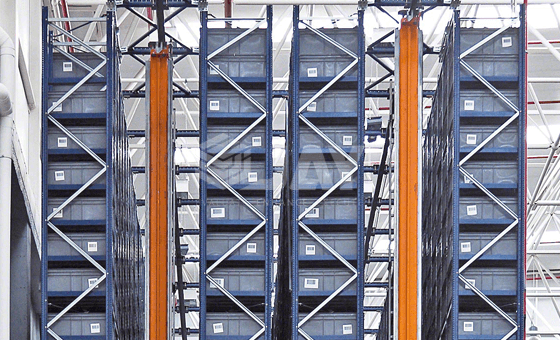 Stacker cranes for tots & bins, move in two ways: longitudinally, up& down the aisle guided on a rail, and vertically, when locating the boxes in the different levels and/or depths of the racking. 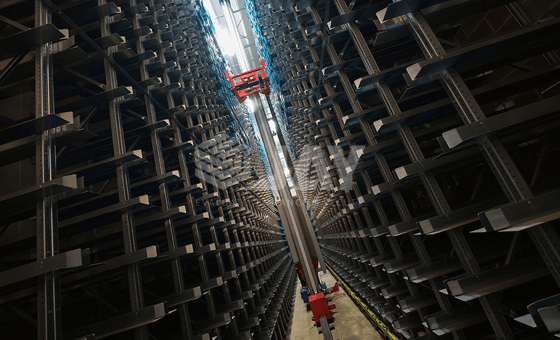 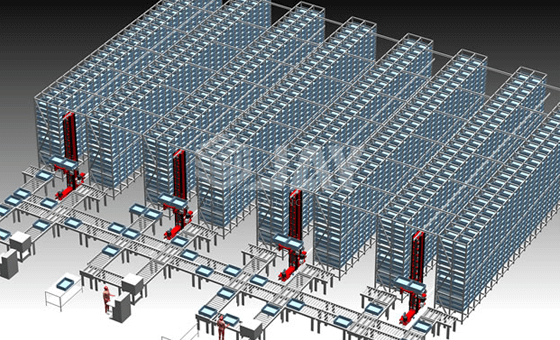 With the ‘Jay’ mini-load crane and high-bay shelving completely covers rack automation for totes, cartons and trays and present the ideal solution for maximum use of vertical storage while using very little floor space. 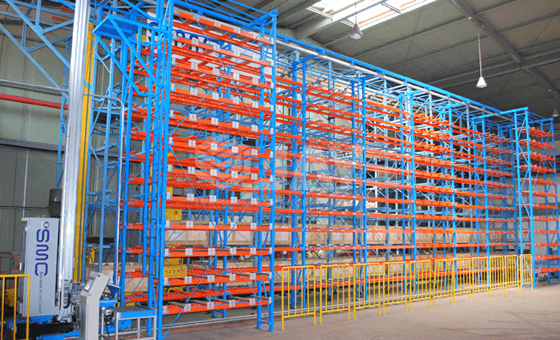 At Jay Storage Solutions’ we offer you the best quality of the stacker crane for your automated warehouse storage & retrieval facility.